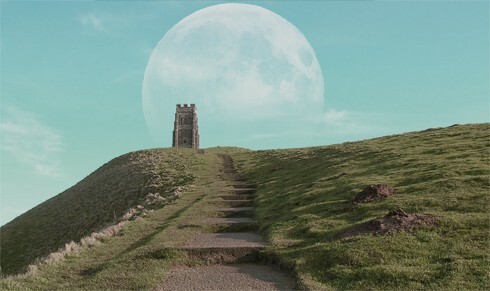 Meeting in or around Glastonbury, 2–4pm, the first Sunday after the festivals of the eight-fold calendar. 3. Welcoming all from any path who wish to walk this path together.